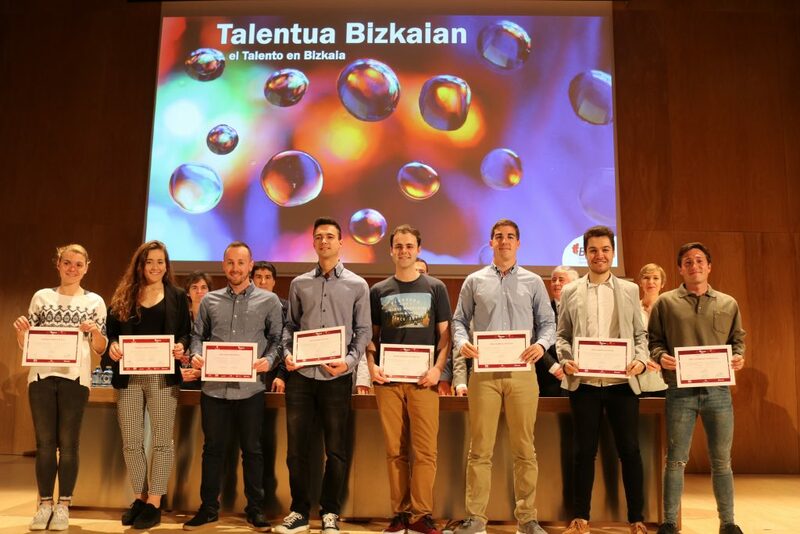 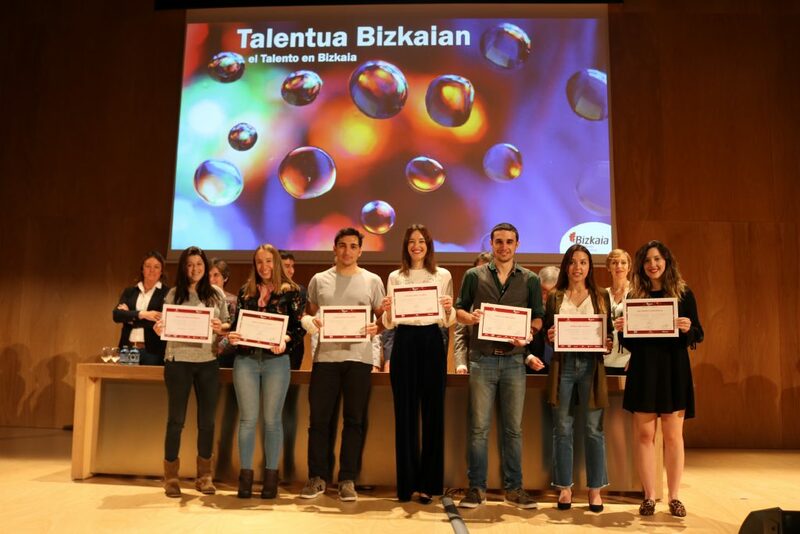 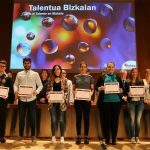 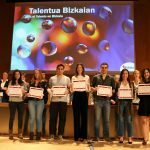 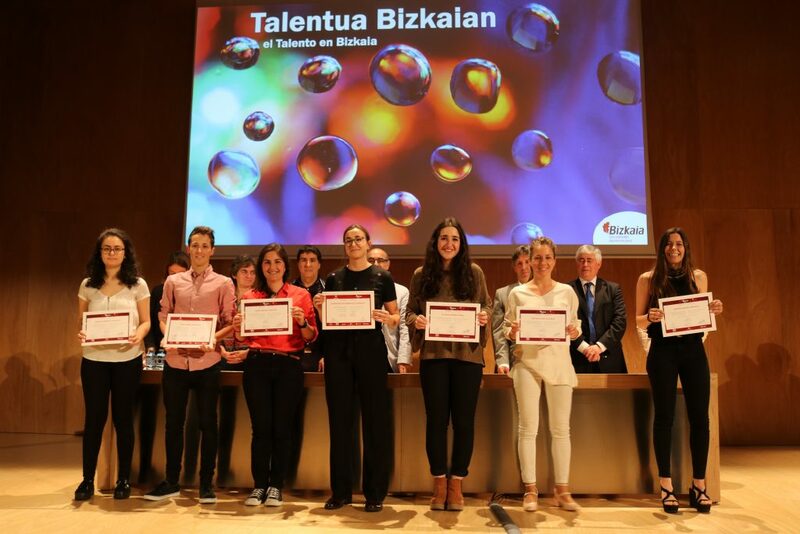 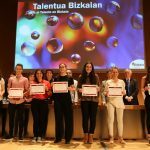 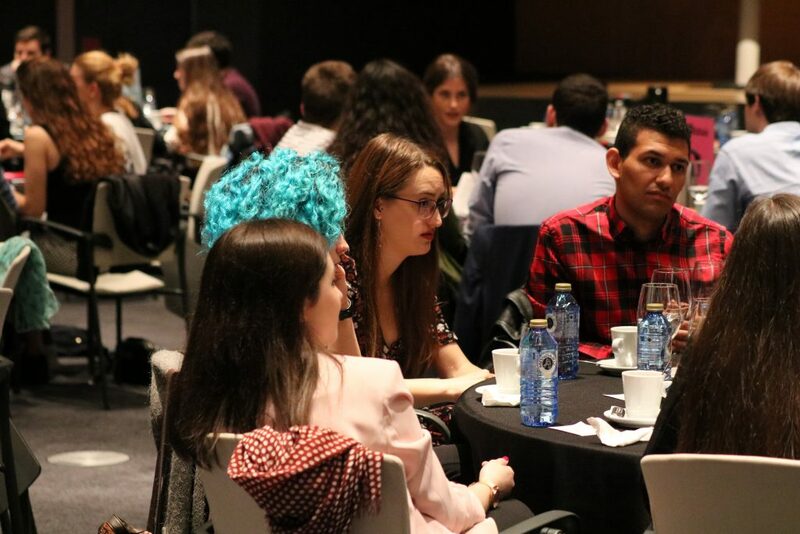 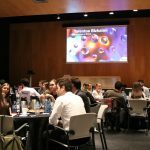 227 students from the three Basque universities have taken part in the ninth edition of the Talentia program and the fourth of Talentia Skills for Professionalism. 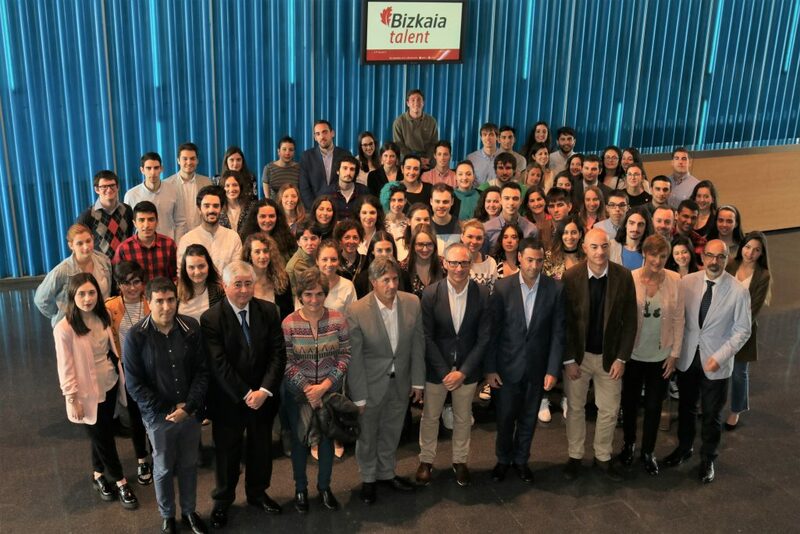 The Bizkaia Minister for Economic and Territorial Development Imanol Pradales presided the diploma award ceremony for the various Talentia programs, accompanied by Jesús Riaño, director of Alumni of the University of Deusto, Patxi Juaristi, Vice Rector of the Bizkaia UPV/EHU campus, Modesto Mateos, responsible for international relations at Mondragon University, Alfonso Martínez, Managing Director of Bilbao Metropoli 30, María Pilar González, Dean of the College of Engineers of Highways, Canals and Ports. 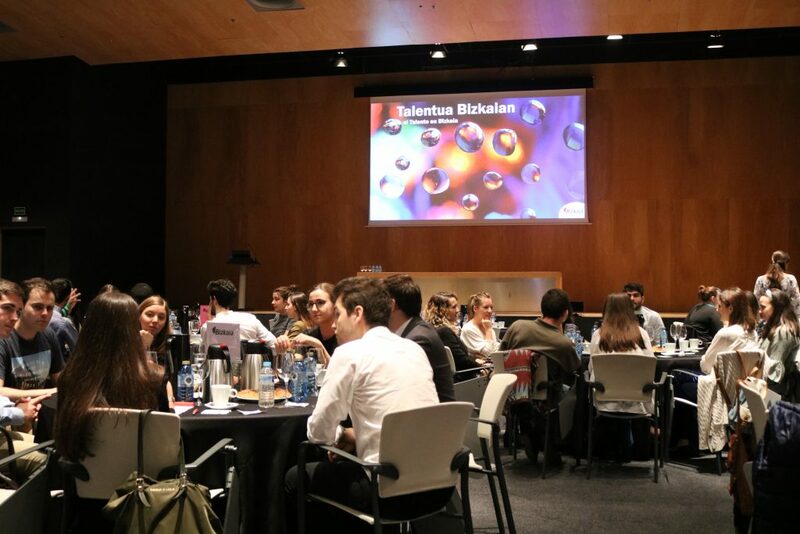 Pradales had words of praise for the long and successful trajectory of Talentia, nine editions of which have now contributed to building up a network that currently consists of over 1400 top-level professionals. 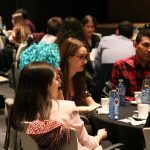 “I would like to congratulate you for the nine years of work in collaboration with the universities of Deusto, UPV/EHU and Mondragon, together with the technical colleges and Bilbao Metropoli 30”. 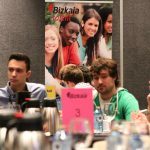 227 students have taken part in total in this latest edition, 182 in the Talentia program and 45 in Talentia Skills, the latter focusing on cross-disciplinary skills for professional development. 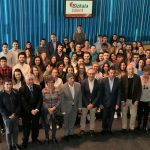 The Minister emphasised that we are dealing with “top class talent in the service of the regional development of Bizkaia” and he addressed the students by referring to them as “the greatest asset that we possess as a nation”, emphasising with the following words that as well as the present they also represent the future: “It lies in your hands to address many of the challenges of the projects which are going to continue to transform this country in the years to come”. 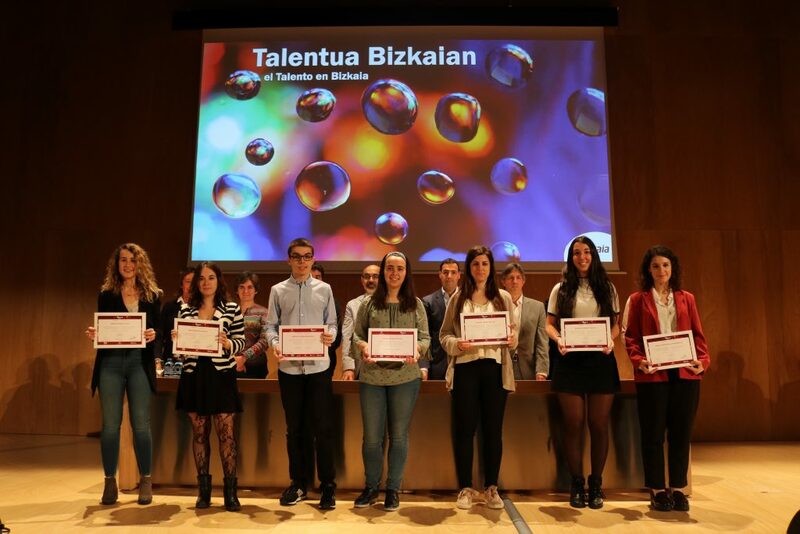 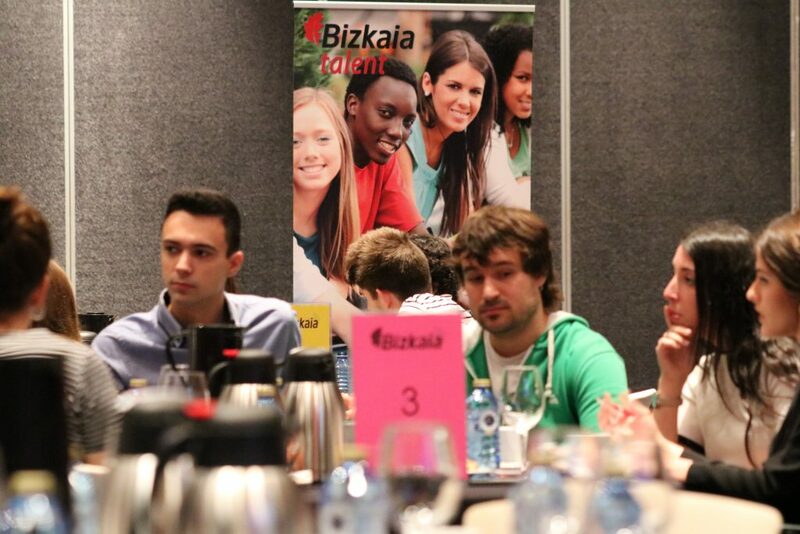 The Talentia program is promoted by the Bizkaia Provincial Council via Bizkaia Talent in collaboration with the three Basque universities, and its aim is to orientate high potential university students resident in Bizkaia to prepare for their professional futures, introduce them to scientific, technological and entrepreneurial projects in Bizkaia, and to significant figures in the company, science and social life of Bizkaia. 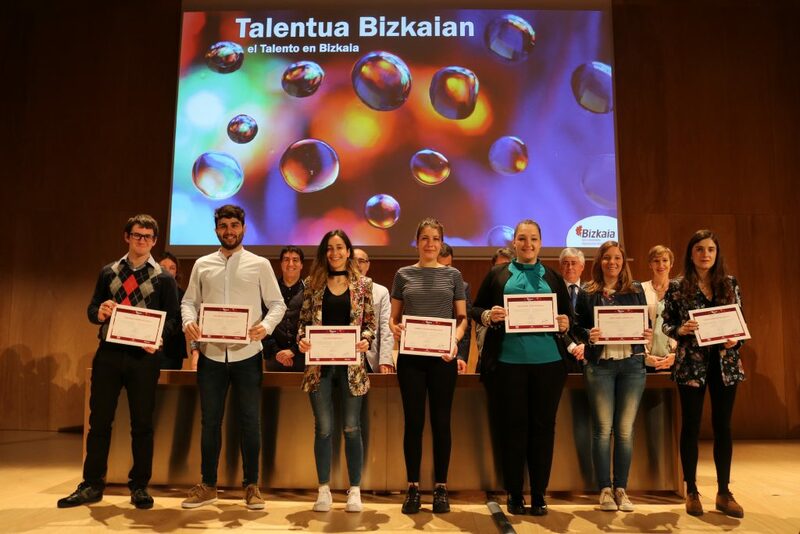 Talentia Skills for Professionalism is a program directed at university students resident in Bizkaia offering them personalised accompaniment for a four-year period, during which time they will have the opportunity to develop the cross-disciplinary skills required by the labour market. 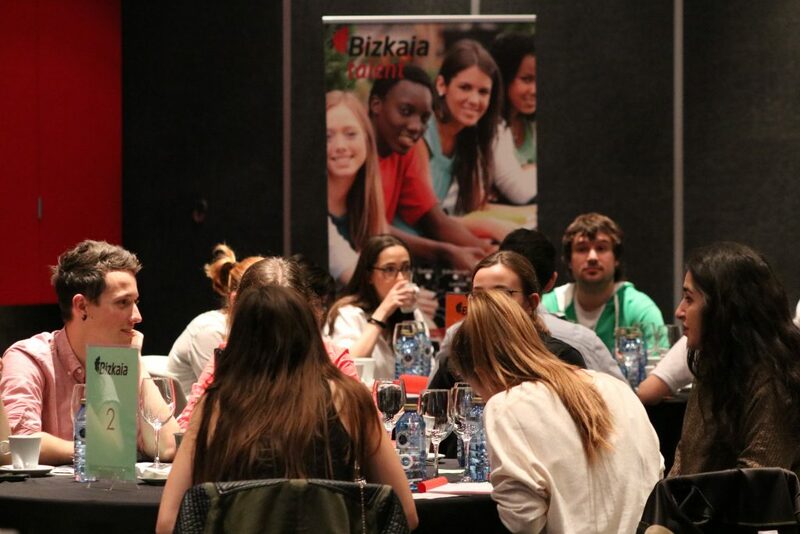 The program is led by Bizkaia Talent in coordination with Bilbao Metropoli-30 together with the Science and Technology Faculty of the UPV/EHU, the Law Faculties of Deusto and UPV/EHU, the University of Deusto Business School, the UPV/EHU Superior Technical College, Deusto Superior Technical College (ESIDE), Superior Polytechnic Technical College of Mongragon University, the UPV/EHU Faculty of Economics and Business and nine professional guilds; Basque Country Chemists and Chemical Engineers, Basque Country Highway, Canals and Ports Engineers, Lawyers, Industrial Engineers, Geologists and Psychologists of the Basque Country.